Backwater is pleased to announce the beginning of the Backwater Tour! 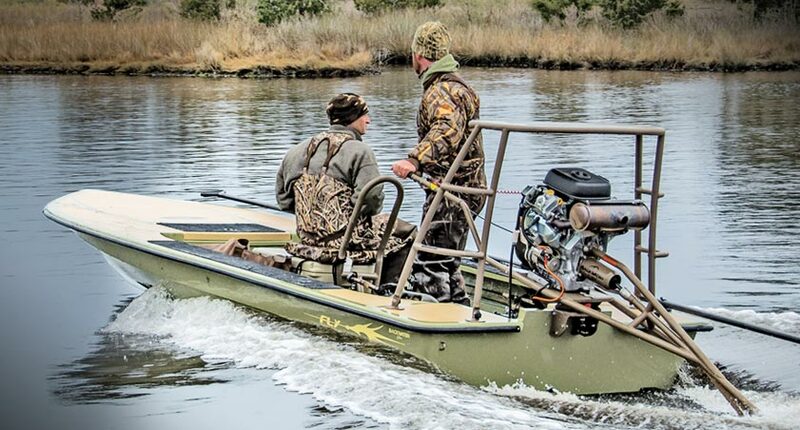 We will be traveling throughout the southeast offering demo rides in the new Backwater Edition skiff. 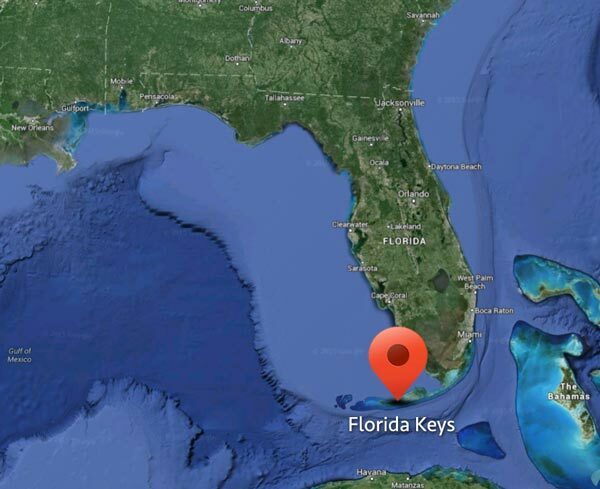 The tour started in the Houma, LA area and now will be in the Florida Keys through the end of February. From there we'll be heading north in March! Everyone is invited to come and meet the crew and see the boat up close. Take a test ride and you'll see why the Backwater Edition is the ultimate all-purpose boat for your sporting adventures. or feel free to drop us a line!